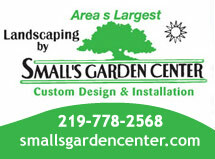 Drive around Indiana, or anywhere in the Midwest, and you’re likely to see some trees that turn green early and have a beautiful white bloom early in spring. 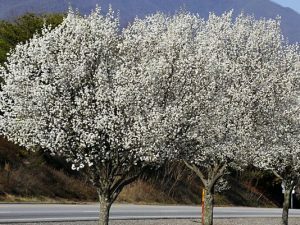 They’re likely Bradford pears, but state officials aren’t big fans and are asking residents to avoid planting them. Megan Abraham with the Department of Natural Resources says they’ve become very popular because they’re inexpensive and grow quickly. The problem is they’ve become invasive, taking over space where native grasses and plants, along with oak, maple or hickory trees should be. 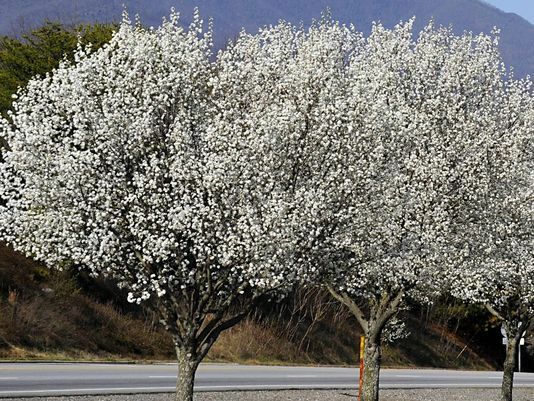 When Bradford pears first came on the market it was thought that they were sterile, but then they started cross pollinating, and new varieties started flowering. Abraham says millions of dollars a year are spent on pear trees in Indiana, and not only are they harming native vegetation, they’re not very sturdy and snap easily because they grow so fast.